Hey cool teens, don’t go to work! Hey cool teens, don’t go to work! 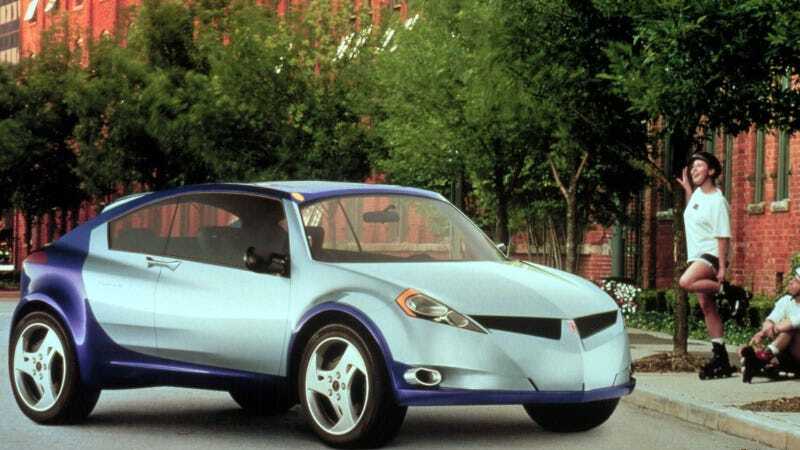 Just go rollerblading and check out the 2000 Pontiac Piranha Concept!